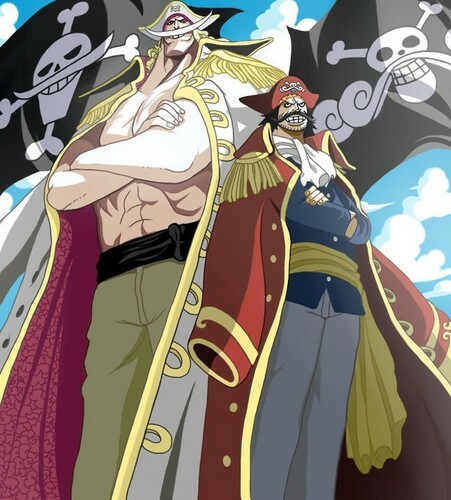 The two Kings of the World. . HD Wallpaper and background images in the Edward Whitebeard Newgate club tagged: whitebeard one piece gol d. roger.